When Butch Jacobs steps into the woods in search of basket making materials, he does not have a specific type of forest or black ash tree in mind, but he knows it when he sees it. “It’s a unique skill set that cannot necessarily be taught. Some people just have it,” Jacobs said. Jacobs, a member of the Passamaquoddy Tribe, is one of few remaining basket-tree harvesters in Maine—a longstanding tradition that stretches back to before Europeans arrived on North American shores. Now, the custom faces a threat that may devastate the trees that harvesters like Jacobs seek. 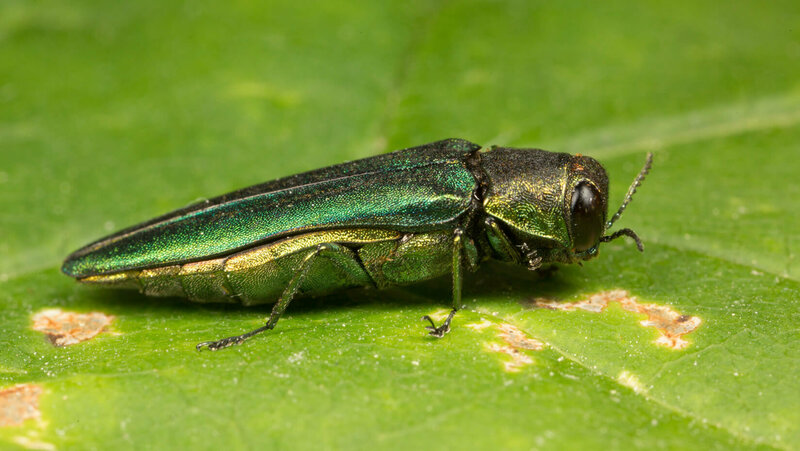 Emerald ash borer, an insect native to Asia, has barreled through ash stands in at least 31 states and three Canadian provinces since it was first documented in Michigan and Ontario in 2002. Black ash, the species basket-tree harvesters target, is especially susceptible to the invasive insect that has already decimated millions of North American ash trees, and will soon arrive in Maine. That spells trouble for Jacobs and many others, for whom ash trees are of critical cultural and economic significance. The black ash is a central element in several Native American and First Nation traditions, including some tribes’ creation stories. Read the full story by Erin Miller at phys.org. 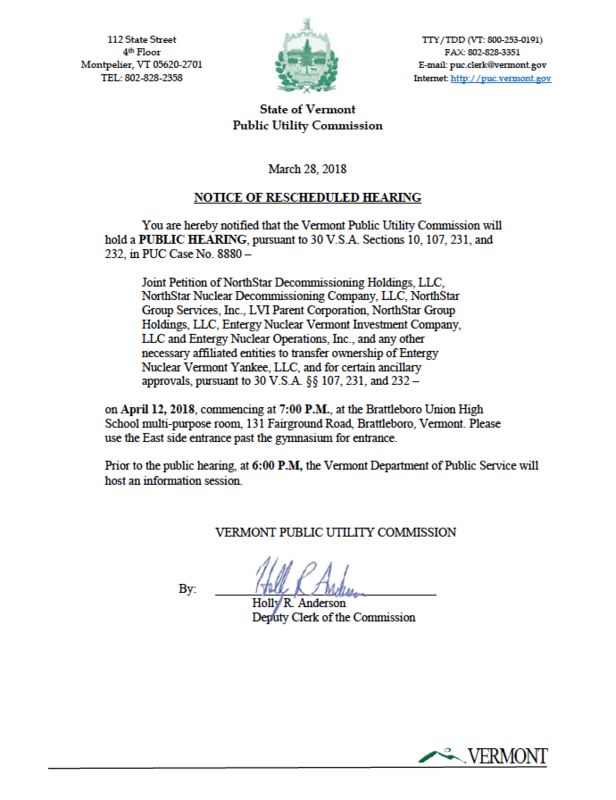 For Rich Holschuh, the Vermont Yankee property is rife with contradictions. On one hand, it’s an idled, contaminated nuclear plant in need of the biggest environmental cleanup project Vermont has ever seen. 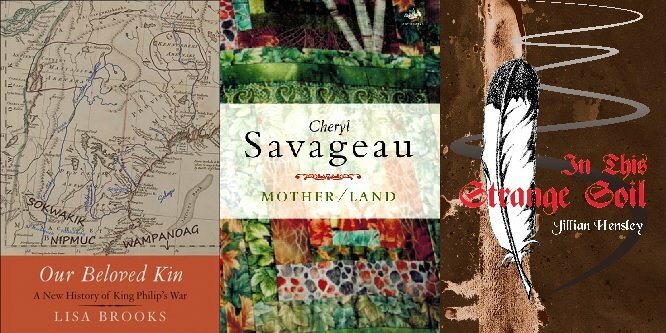 On the other, it’s part of the ancestral homeland of the Elnu Abenaki, the Native American tribe Holschuh is representing in the state’s regulatory review of Vermont Yankee’s proposed sale to a New York cleanup company. Now, those two versions of the site may be edging a little closer together. The plant’s potential buyer, NorthStar Group Services, has agreed to talks with the Abenaki in an effort to address the tribe’s worries about excavation, cleanup and site restoration. Read the full story by Mike Faher in VTDigger.org. Photo by Mike Faher also. This story also ran in the Brattleboro Reformer this past weekend, 9/8/17. And in The Commons 9/13/17. 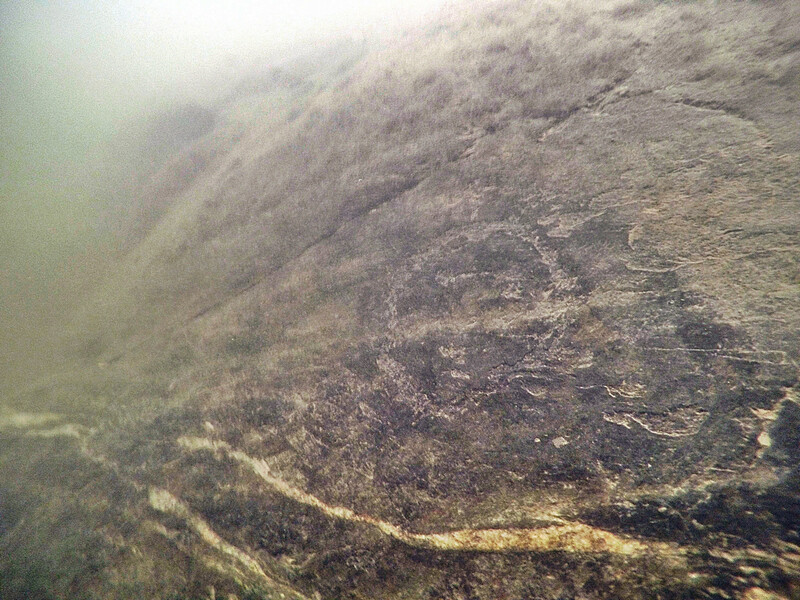 A group has hopes of purchasing land near petroglyphs under the Connecticut River (correction: Wantastekw/West River) with the goal of preventing future development on land it sees as culturally meaningful. 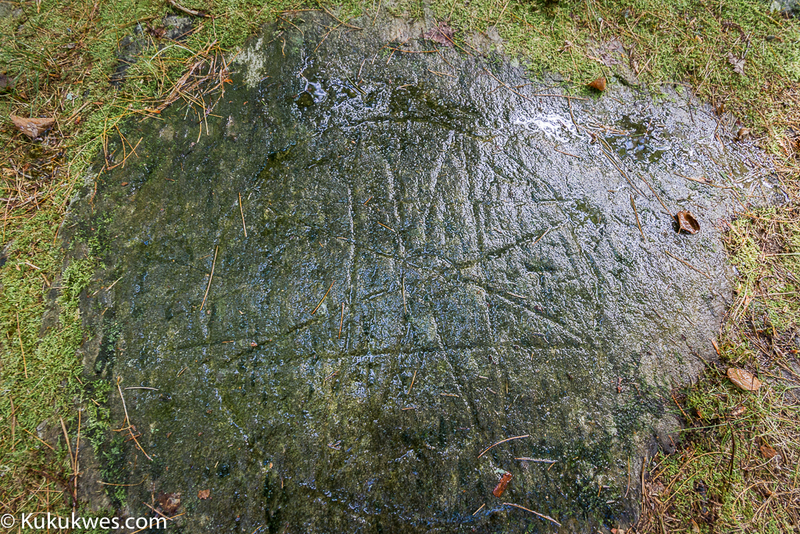 “This is all part of the Abenaki people trying to re-establish themselves… to raise awareness and reinforce the idea that these are not relics of the past,” said Rich Holschuh, a member of the Vermont Commission on Native American Affairs from Brattleboro. Read the full story by Chris Mays, with photography by Kristopher Radder, in the Brattleboro Reformer.